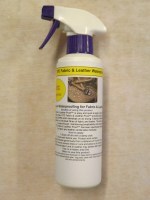 Waterproofing your Embroidery? 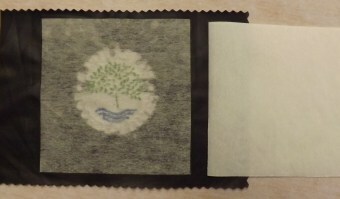 Many embroiderers will decorate a garment that is made from waterproof and/or breathable-coated fabrics, but then do nothing to protect the area of the fabric that has been embroidered. By using certain types of waterproofing products available the embroiderers can not only re-proof the area that has been decorated, but he can also waterproof the actual embroidery therefore enhancing the appearance and life span of the embroidery. By waterproofing the embroidery as well as the fabric you can stop your threads and backing from absorbing water and therefore reducing wear and tear. Good embroiderers can help themselves by just spending a few minutes and a few pence extra to produce an embroidery on such garments that is going to continue to look good and one that the customer will appreciate. Soft & Dry Anti Wet Patch.